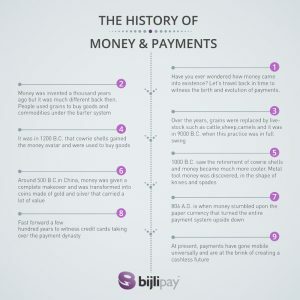 A really long time ago, before the invention of mobile payments and credit cards, there existed different mode of payments. Man has used various forms of currencies to help him buy goods and services. 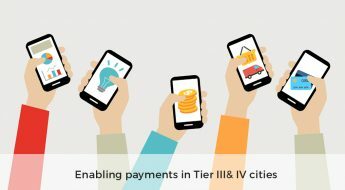 We’ve come a long way from the Barter system to coins to mobile payments. 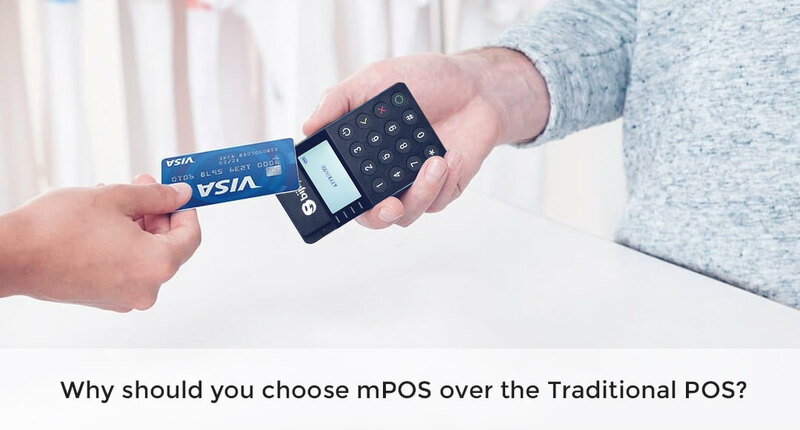 Over the years, technology and innovation has played a massive role in simplifying the way we pay. Presently, payments can be made even through our mobile phones! 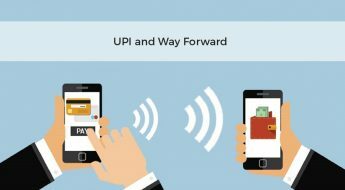 It would be intriguing to see what the future of payments has in store for us but for now let’s go back in time to witness the enthralling journey of money and payments.